522 results. 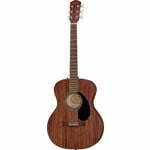 Displaying items 301–325. 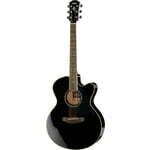 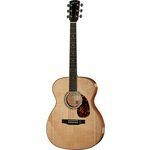 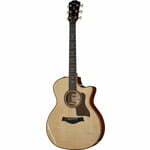 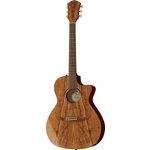 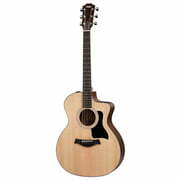 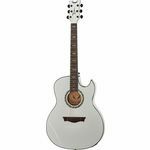 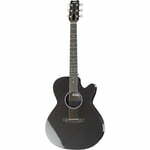 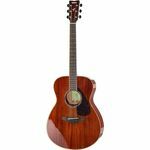 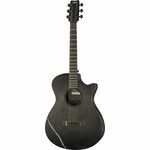 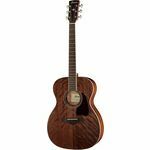 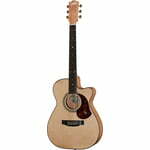 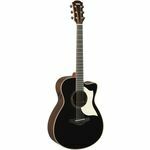 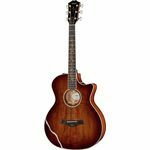 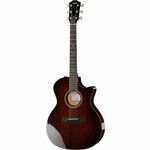 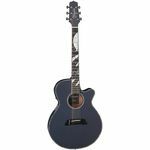 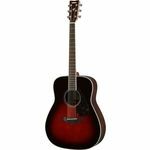 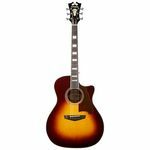 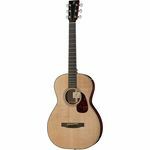 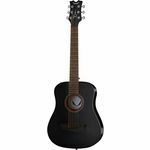 Acoustic GuitarThe Taylor Grand Concert is suitable for both fingerstyle and soft strumming.